Peter E. Nicandri | Milam Howard Nicandri Gillam & Renner, P.A. 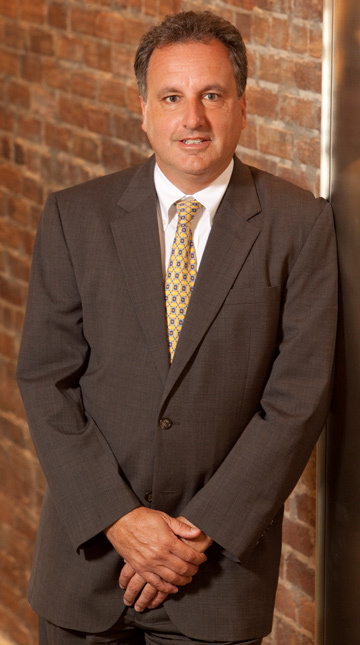 Peter E. Nicandri is a shareholder practicing in commercial litigation for more than 20 years and with extensive experience representing banks, financial services companies, manufacturers, technology companies, and franchise companies. Peter E. Nicandri’s areas of emphasis include creditors’ rights, banking, loan workouts, collection practices defense, warranty disputes, and intellectual property and trade secret litigation. Mr. Nicandri has represented both large and small businesses at the trial and appellate levels of state and federal courts throughout the United States. After receiving his law degree, Mr. Nicandri served as a law clerk with the Honorable Harvey E. Schlesinger, United States District Judge, Middle District of Florida. After his clerkship, he practiced with Mahoney Adams & Criser, P.A. in Jacksonville and later became a shareholder with Akerman Senterfitt & Eidson, P.A. before joining Milam Howard Nicandri Dees & Gillam, P.A. in 2001.